A pro-Brexit billionaire is the "biggest loser" in the post-Brexit wipeout. 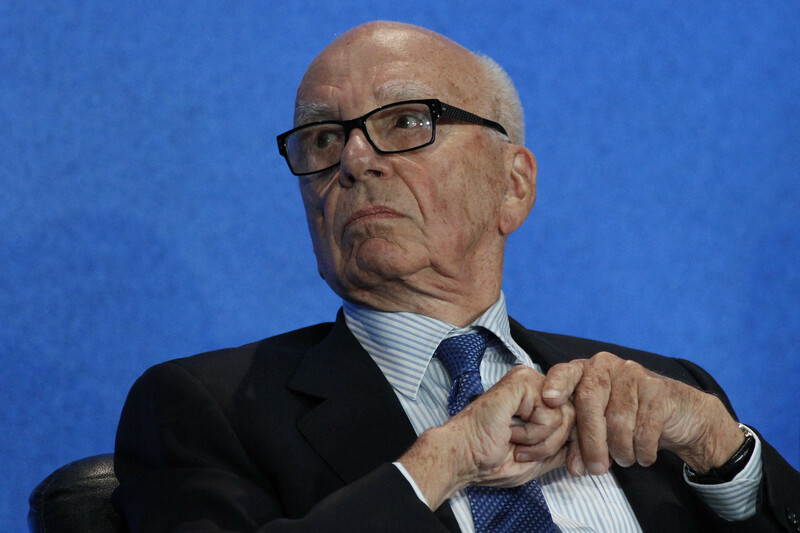 Fox News owner Rupert Murdoch calls Brexit "wonderful"
A British billionaire who donated generously to the cause of Britain leaving the EU has seen at least one-fifth of his net worth wiped after the stock rout that followed the Brexit vote. 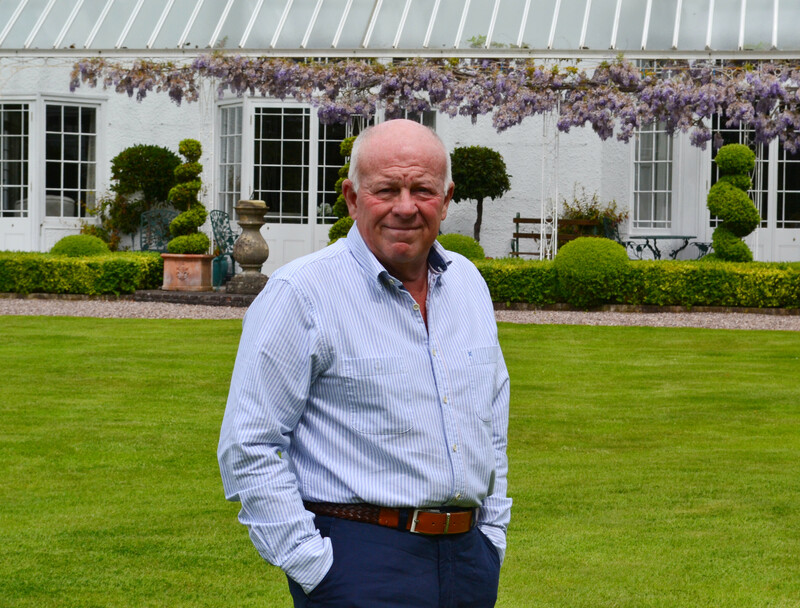 According to Billionaire.com, Peter Hargreaves lost US$690 million in the first day of trading following the Brexit vote. That makes him “the biggest loser in terms of proportion,” the website reports. Still, Hargreaves — co-founder of financial services firm Hargreaves Lansdown — says he has “no regrets” about his support of Brexit. “I didn’t do this for personal gain. I thought it would first and foremost be good for Britain,” he said, as quoted at the Daily Mail. 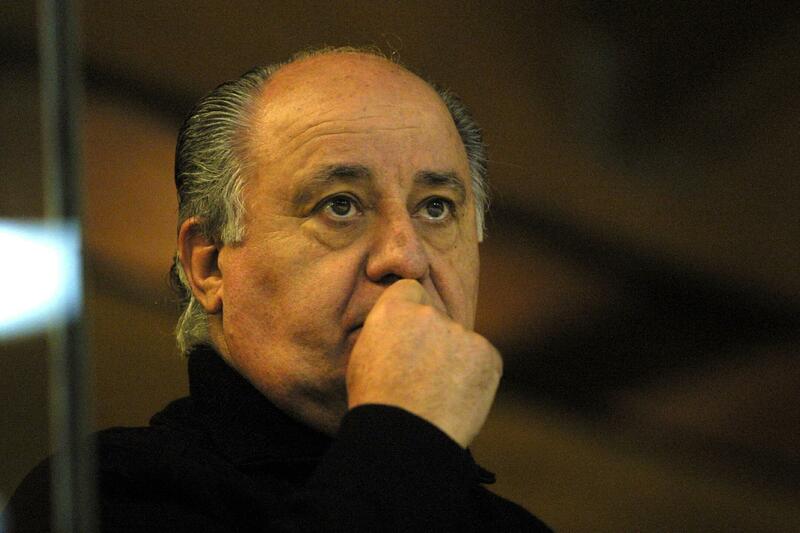 In absolute terms, the biggest loser was Amancio Ortega, founder of the fashion chain Zara, who lost an estimated US$6 billion in one day, Billionaire.com estimates. In all, the world’s 400 richest people lost a combined total of US$196.2 billion in the first two days of trading after Brexit, according to data from the Bloomberg Billionaires Index. The 92 European billionaires on the list were hit hardest, losing US$81.7 billion over two business days. U.S. and Canadian billionaires lost a combined $62.5 billion. Famed billionaire entrepreneur Richard Branson also took a hard financial hit after the referendum vote. He told media Tuesday his company has since lost a third of its value. "This country is going to go into recession. Two of the worst days ever — banks have been pounded means they are not going to lend money, we're going to go into recession," he told the TV show "Good Morning Britain" as quoted by Reuters. 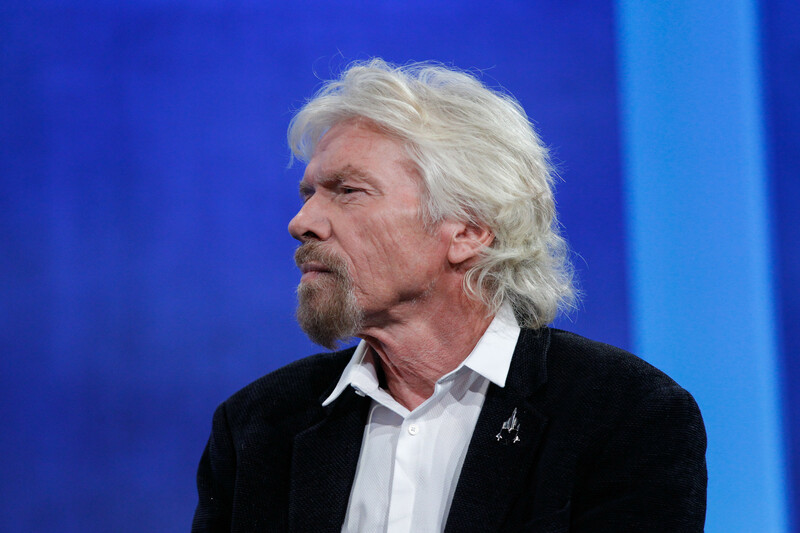 Branson told The Guardian he already knows of foreign investors who are planning to pull back on investing in Britain. He called on the U.K. to hold another referendum on Brexit. Media mogul Rupert Murdoch echoed the sentiments of many other conservatives when he called Brexit “wonderful” in his first public remarks on the vote, in London on Tuesday. The Australian-born American citizen compared the Brexit result to a prison break that freed the British people, CNN reports. Murdoch’s News Corp. owns Fox News and The Wall Street Journal, among other networks and publishers, in the U.S. In Britain, the media company owns The Sun and The Times. The Sun sided with the “leave” campaign, but The Times sided with “remain” in the recent vote.